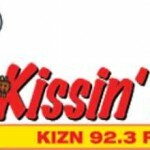 KIZN Kissin 92 is also a very promising online radio that serves its listeners the kind of radio programs that will make them entertained all day long. It’s a radio that feasts their listeners with top class country music. 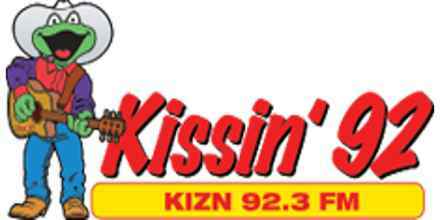 If you are fan of country music you can tune in to KIZN Kissin 92 and enjoy their programs.